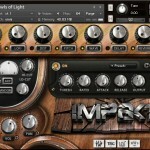 All sounds are 100% IMPAKT! 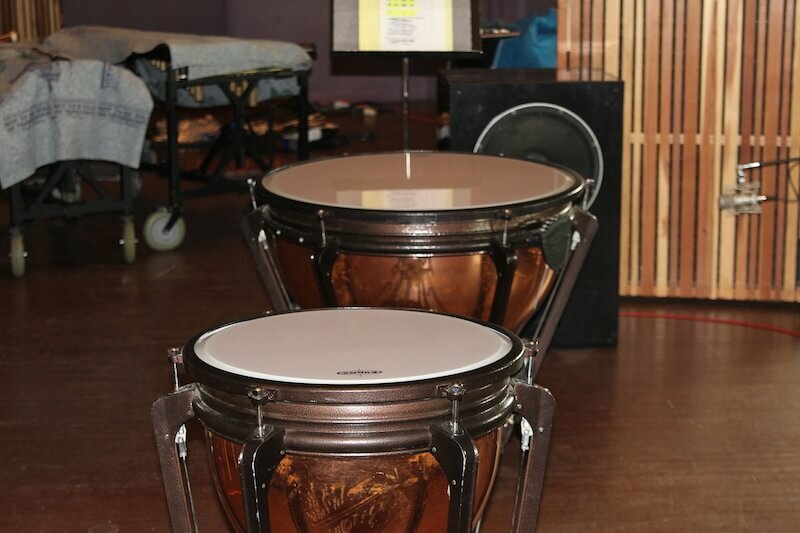 World Percussion - Bongos, Cajon, Wood Block, Conguitas, Cow Bell, Water Triangle, Wind Chimes, Hands, Guiro, Tambourine, etc. 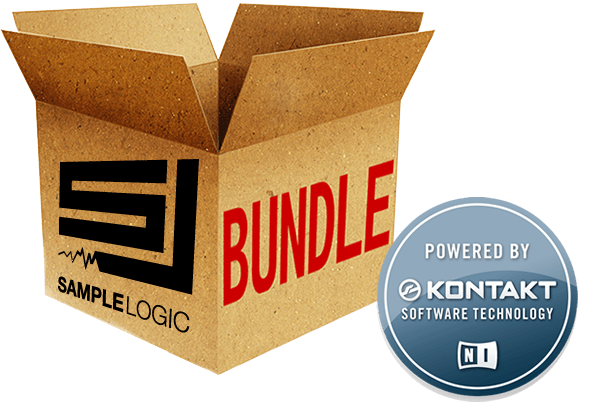 Sample Logic breaks new ground with IMPAKT -- A suite of over 850 breathtaking morphed concert percussion instruments and multis that will blow you away. 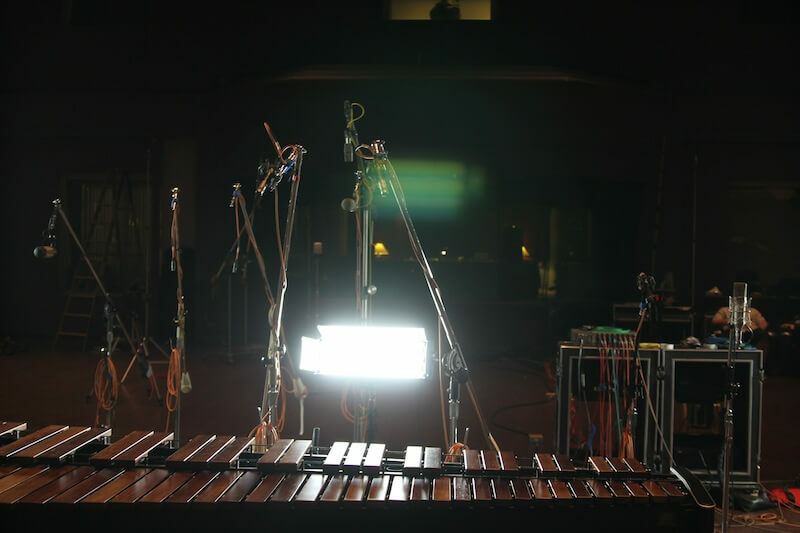 This diverse collection of instruments ranges from dramatically twisted marimbas and xylophones, blissful chimes and bells to massively transfigured timpani, gongs, bass drums, cymbals, and a variety of world percussion instruments. 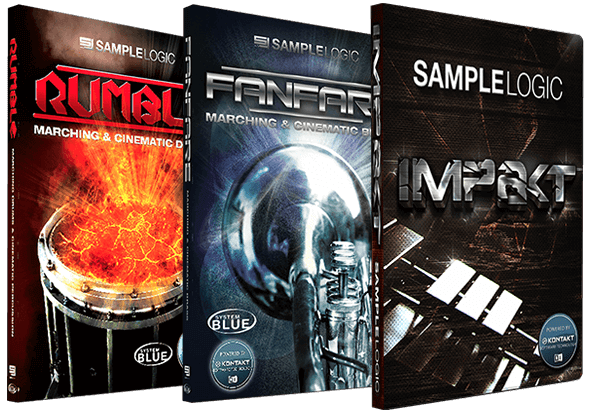 IMPAKT also includes a complimentary set of traditional concert percussion instruments. 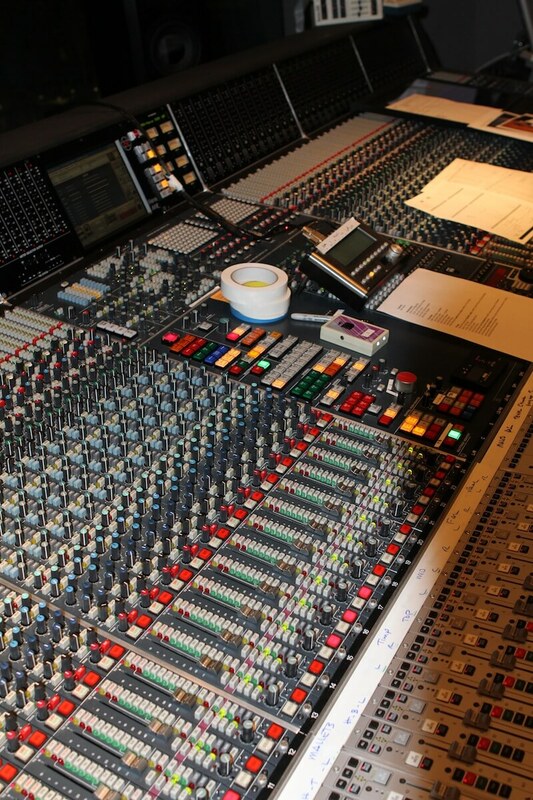 All sounds were recorded on the Scoring Stage at Skywalker Sound (a Lucasfilm Ltd. Company) under the direction of renowned percussionist Jim Wunderlich and System Blue, the result of which is a comprehensive library that contains both traditional instruments and an evocative collection of morphed cinematic instruments, transitions, atmospheres, leads, impacts, and tempo-synced rhythms. 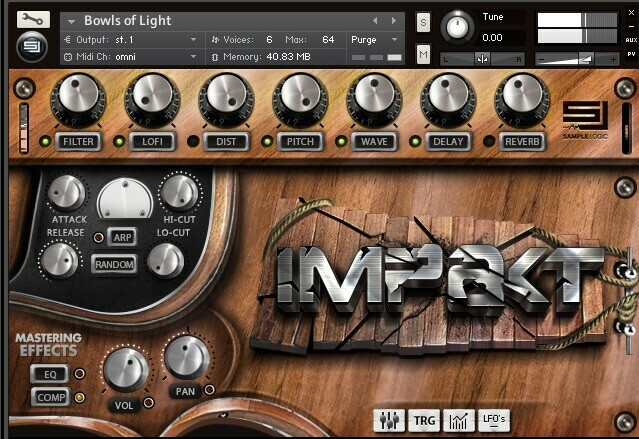 IMPAKT's spectacular user interface was designed with the composer and sound designer in mind, providing effortless control for complete customization. 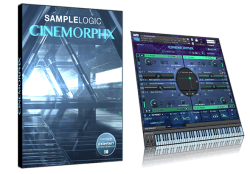 IMPAKT is all about user experience with the freedom to infinitely transform samples into awesome evolving instruments with endless possibilities. 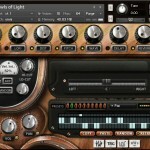 "Space" – a 3D sound mixer for traditional instruments that can dramatically change the listening perspective in realtime. 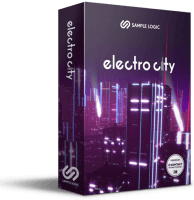 "Loop" - audio sliced based effect engine that can bypass and turn effects and parameters on in realtime that is included on all tempo-synced loop instruments. 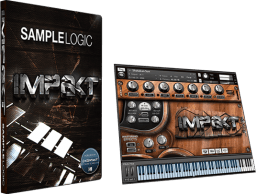 All of the traditional instruments in IMPAKT were recorded and programmed so the end user has total control of the multiple microphone mix (Close, Mid, Far, Rear, Sub, Wavetables), using a newly designed mixer section. 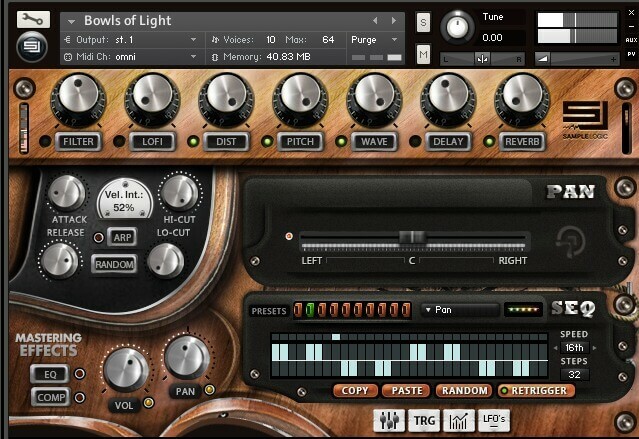 Additionally, the entire listening perspective of any traditional instrument can be manipulated, using a new 3D-sound engine called "Space". Space includes a visual mixing console for easily changing the listening perspective to any location in a theater. 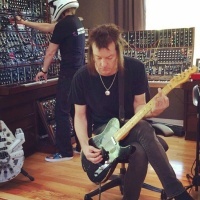 From standing behind the stage to sitting all the way in the back row of the theater, each instrument can be moved around for the perfect mix when combining instruments together. 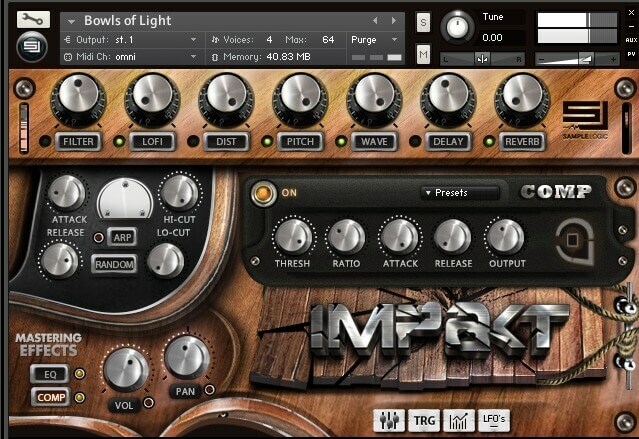 Impakt has a lot of fun, modern, tweakable sounds.. great interface. 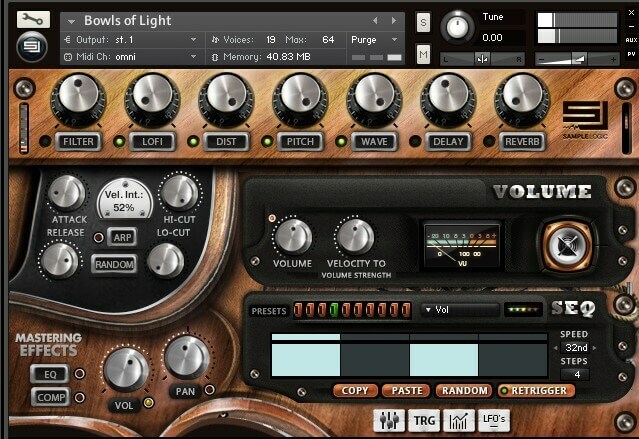 very useful for film scoring. 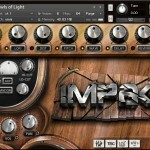 IMPAKT has a huge variety of great sounds – from beautiful subtle instruments to epic percussive sounds. 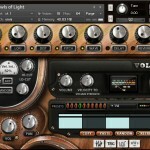 The toolset available for each instrument is some of the most impressive I have come across. 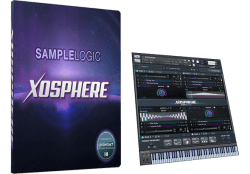 With a mastering section and effect section for each instrument, there are a lot of choices available to tweak your sounds to make it perfectly fit in your mix.I was especially pleased with all the great sounding filter effects.